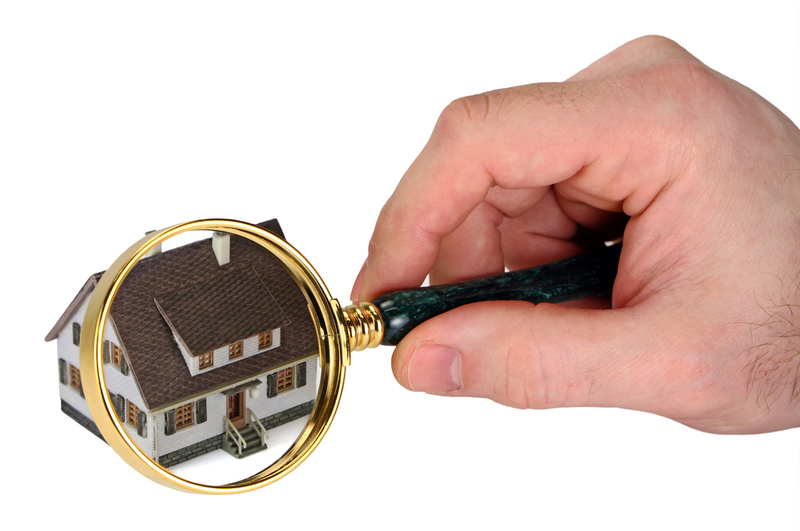 If you are selling a home, you want to know about such potential hidden problems before your house goes on the market. Almost all contracts include the condition that the contract is contingent upon completion of a satisfactory inspection.  If the buyer’s inspector finds a problem, this could cause delays in closing, and usually you will have to pay for repairs at the last minute, take a lower price on your home or loose the deal. There are some very good reasons to pay for a home warranty when selling your home. Providing a warranty can help set your home apart from the competition. Buyers will appreciate having a warranty and will feel more comfortable about buying your home without worrying about hidden problems. Certainly it can make it easier for a buyer to make an offer. These assets make the home warranty an excellent marketing tool. In addition to marketing advantages, you could also avoid getting sued down the road. When a major appliance, heating or air conditioning system goes bad shortly after a home is sold, it’s not uncommon for the buyer to blame the seller. Providing a home warranty with the sale of your home can go a long way towards preventing these types of lawsuits. You may also consider getting the warranty while living in your home, this way the warranty is transferable to the new homeowner, the house will already be covered before closing and there will not be the possibility of pre-existing conditions not covered.